Guest blogger Nancy Faget sheds some light on a little-known Federal agency. It’s always interesting to see what kinds of things I can learn from a Government publication. For example, I just found out that President George Washington asked the city commission to incorporate a botanical garden into the plan for Washington, DC. He suggested the square next to the President’s House as a possible site. But it was President James Monroe who passed the bill to set aside five acres on the National Mall for a national botanic garden. Thus, a living museum of plants was created as an oasis on Capitol Hill. This National Garden is a living laboratory which includes the Rose Garden, the Butterfly Garden, the Lawn Terrace, the First Ladies’ Water Garden, the Regional Garden, and an outdoor amphitheater. The Botanic Garden houses more rare plants all the time as gifts are received from foreign governments and (incredibly) as a result of law enforcement actions! When rare or endangered species are confiscated, they often are sent to the Botanic Garden for its collection. 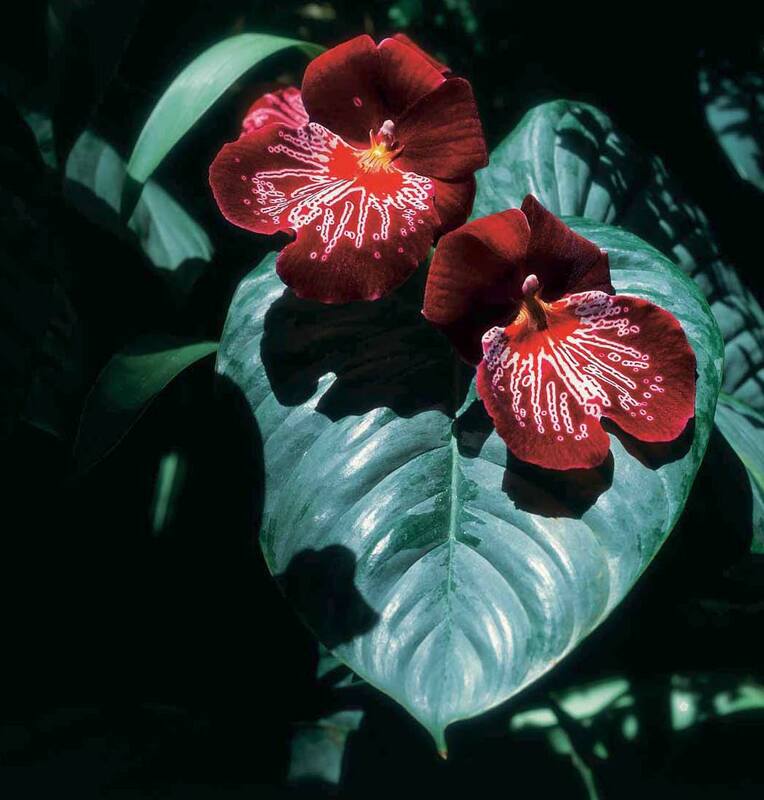 For example, The Vietnamese orchid in the Garden’s collection was seized by U.S. Fish and Wildlife Service (FWS). It’s now working with FWS and a commercial grower to produce marketable quantities of this orchid for sale and distribution to other public gardens. 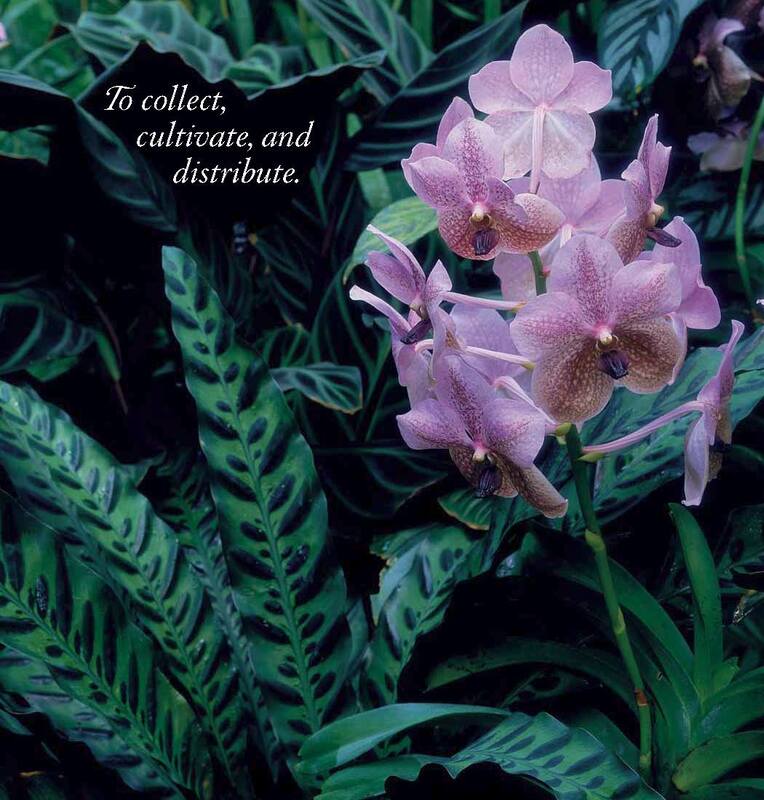 The Garden also was established as an important plant rescue center for orchids and succulents. Through a program, present species may be prevented from going extinct. It has a production facility that works to propagate plants for exchange with other institutions. In the Garden’s Medical Collection, visitors find the saw palmetto, from which fruits are studied to treat prostate cancer. Turmeric is included in the collection because of the anti-inflammatory benefit. In cultures where turmeric is used regularly, rates of Alzheimer’s disease are significantly lower. Best of all, the photos of Bartholdi Park and the National Garden look so inviting, they make me want to grab A Botanic Garden for the Nation, sit in the sun, and just ponder the seasons! You can buy your own copy for garden reading on the U.S. Government Online Bookstore, or find it in a library. This entry was posted on Tuesday, September 20th, 2011 at 10:06 am and is filed under Congress, U.S. Botanic Garden. You can follow any responses to this entry through the RSS 2.0 feed. You can leave a response, or trackback from your own site. Beautiful – imagine how our country would be if every town or community would have a large botanic garden as a center of living. Thanks for sharing this informative blog post. I love botanic gardens. In gardens i feel very happy and pleasured by seeing the greenery or lovely flower plants. So please continue……………. Thank you for this book and keep the green fingers! This is the best weblog for anybody who needs to search out out about this topic. You understand a lot its virtually laborious to argue with you (not that I actually would want…HaHa). You definitely put a new spin on a topic thats been written about for years. Nice stuff, just great! I would like to read more about this Botanic Garden. Thanks for sharing the links. I am highly impressed with the law enforcement agencies of US for their wise and smart policy of sending confiscated endangered species of plant to national botanical garden for greater interest of public. Thank you for noticing! Yes, the public should know that law enforcement serves to protect property and lives in a VERY broad fashion. The book helps to underscore the cooperation across agencies. The most beautiful cities all have planned green spaces within them. I’m sure the founding fathers recognized this when they were thinking about the future of their country. I am extremely thankful for this valuable book!